When a client visits our practice we have kind of a special welcome. It’s Wheaties. We’re not talking about offering you the ‘breakfast of champions’; she’s our thoroughly lovable and pampered 10-year old Labrador-German Shepherd mix. Frankly, we would not be Burris Law without her. And it won’t be just Wheaties who will make you feel instantly at home. All of our attorneys here are driven by a passion to take care of our clients. That starts with getting to know you, what legal issue is keeping you up at night, or how we can ensure that you will not have sleepless nights in the future. If it sounds kind of like a family, it’s because we are. Our co-founders, Ariana and Jason Burris, not only fell in love with the law years ago; they fell love with each other. Along with raising a family, they are busy growing a successful law practice and it’s here in Orange County. Our practice is different. Here’s more of who we are. Consider it our family album. It’s kind of like sharing a cup of freshly brewed coffee with a neighbor in your kitchen when you sit down with Ariana Burris, one of our principal attorneys and name shareholders. You immediately feel comfortable as she is an attorney who believes the best way to get to know you starts with listening and then she guides you to the best solution with her considerable expertise in wills, trusts and estates. 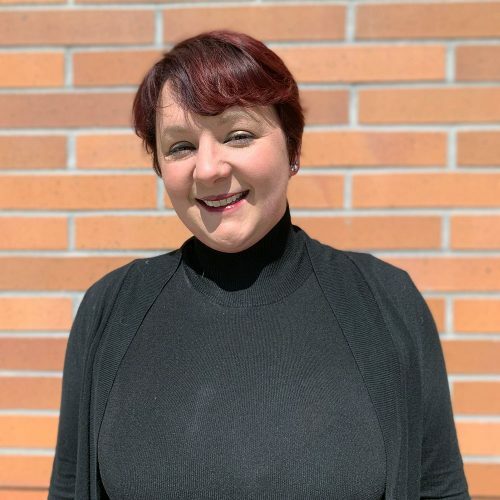 We’re not quite sure what all goes into the recipe for Ariana’s special blend of empathy, expertise and counsel, but we know the results make her clients happy. Perhaps it started back at school where Ariana graduated with a Bachelor’s of Arts degree from Brigham Young University followed by a Juris Doctorate from Chapman University Fowler School of Law. Or it might be her broad legal background in state and federal litigation from service in the Orange County Public Defender’s office to handling appeals in the federal judicial system. Maybe there’s no ‘secret sauce’ when a sharp legal mind is married with a passion for taking care of her clients. And Ariana puts it all to work as she leads our wills, trusts and estates practice where she and her team help busy professionals and growing families protect their assets and plan for the future. Her clients aren’t the only neighbors who get to benefit either. Ariana serves on the Chapman University Board of Directors and the Dean’s Counsel at Chapman University Fowler School of Law. She is also married to Jason Burris and is a mom to a young daughter and a very fluffy German Shepherd rescue. How she fits it all into each day is also a mystery, but the peace of mind she gives to a client when planning for their family’s future is very clear. And there is always a warm mug of coffee ready to share. Our passion for real estate and business law starts with Jason Burris, one of our principal attorneys and named shareholders. As head of our real estate and business law departments, Jason applies nearly two decades of legal experience and a driving commitment to serve his clients to each case. 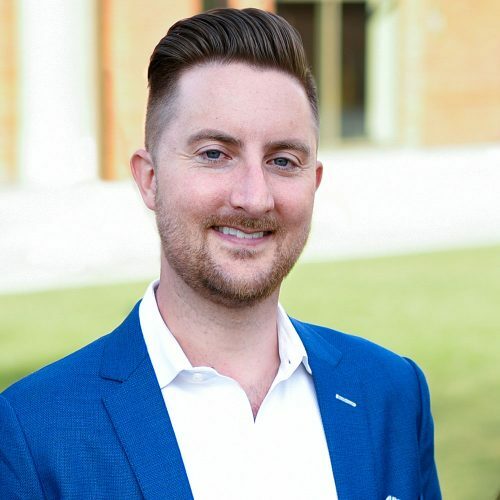 After graduating from Chapman University with a Bachelor’s of Arts in Political Science with an international relations emphasis, Jason’s legal roots began early with insurance and litigation management in insurance claims with a Fortune 100 company. Jason then earned his Juris Doctorate from Chapman University Fowler School of Law and a lifelong passion for the legal profession was put to work. He quickly established a broad legal background in transactions and litigation in state court, district court, and bankruptcy court all over California. Jason’s legal work received national attention for the successful litigation of the Breslauer v. Sherrell case. Jason’s dedication to his clients and quality of work has earned him many accolades. In 2016, he received the Avvo Client’s Choice Award for real estate. In 2018 and 2019, he has been recognized as a Super Lawyers Rising Star which places Jason in the top 2.5% of attorneys under 40 who have been in practice for 10 years or less. And Burris Law has been recognized in 2018 and 2019 as a Best Rated Business in Orange for real estate law. Ask Jason about recognition and awards; however, and he will be quick to share that it is the satisfaction of his clients that matters most to him. His clients know him to be a tenacious and talented real estate and business attorney who is dedicated to delivering results. Jason’s dedication to the law extends beyond our firm too as he serves on the Chapman University Alumni Board of Directors and the Dean’s Counsel at Chapman University Fowler School of Law. Jason is married to Ariana Burris, and together they are bringing up a young daughter and let’s not forget that very fluffy German Shepherd rescue. It all comes together as a very special blend of legal savvy and client focus that not only sets the course for our real estate and business law departments but defines the kind of law firm we are and will continue to be. Some legal roots run pretty deep. Such is the case with Sarah Brewsaugh, who is a second-generation estate planning attorney and a new member of the Burris Law family. After graduating from Occidental College with a double major in Diplomacy & World Affairs and Theater, a law career beckoned, especially having assisted families and business owners since 1998 at her father’s law firm. Sarah’s practice centers on estate planning, probate and trust administration with a particular focus on helping families, businesses and new homeowners with their long-term planning needs. A practicing attorney since 2009, Sarah obtained her Juris Doctor degree from Chapman University Fowler School of Law with an Alternative Dispute Resolution and Trial Advocacy emphasis certificate. She was a member of the Mock Trial Competition Board and has the distinction of earning a CALI Award for Legal Writing. No wonder that when we met Sarah, we knew she had to be on our team. 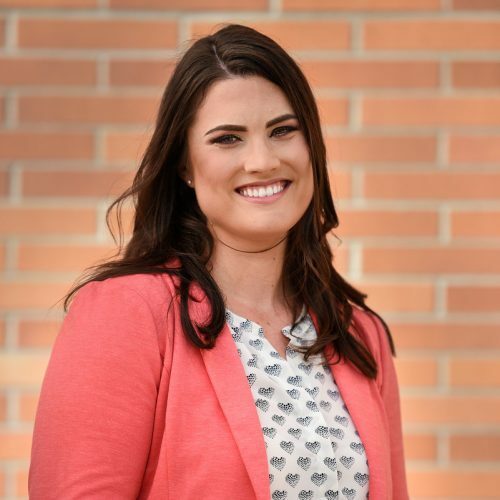 Sarah is active in our community having served as Chairperson of the Board of Trustees for the Santa Ana United Methodist Church. She is a member of the California State Bar, the Orange County Bar Association, and is admitted to the United States District Court for the Central District of California. All of this is to say, our clients’ estate planning, probate and trust administration needs are in very good hands! Sometimes you find a gem right in your own backyard. That’s certainly the case with Raissa, our HR & Operations Manager. We think of this super talented lady as the glue that keeps our firm together as we continue to grow. The story starts when Raissa graduated from California State University San Marcos where she earned her Bachelor’s of Science in Business Administration degree with an emphasis in Management. An HR Certificate at UC Irvine followed later. 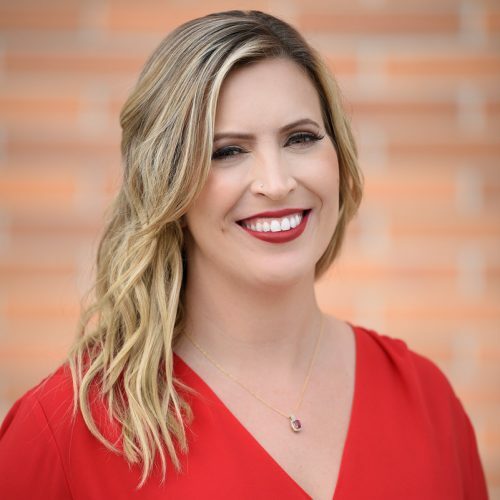 This Irvine, California native brought over five years of human resources experience when she became a member of the Burris Law family. We not only saw a talented HR and Operations Manager, but also someone who is deep-down passionate about client service. She says it comes naturally after working at Nordstrom when she was 16. So as we continue to grow our practice, Raissa’s relentless focus on our day-to-day operations and her talent for organization help our team of talented attorneys to keep our focus on you…our clients!